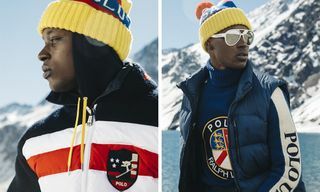 Following the monumental celebration of its 50th anniversary, rather than focus solely on what’s next, Ralph Lauren has—as many of us do when we hit a significant milestone—chosen to look back through its archive and reminisce on good times past, or in this case, great collections past. 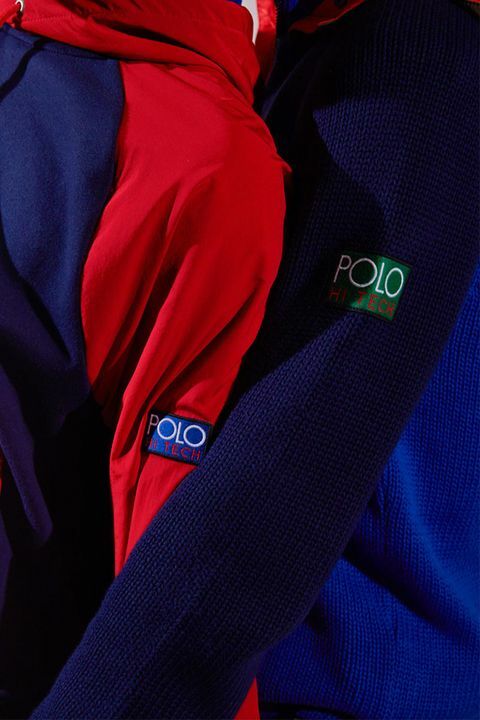 Delving into what must be an enormous archive, the legendary brand has revived some of the earliest and most cherished Polo Sport collections from the ‘90s. 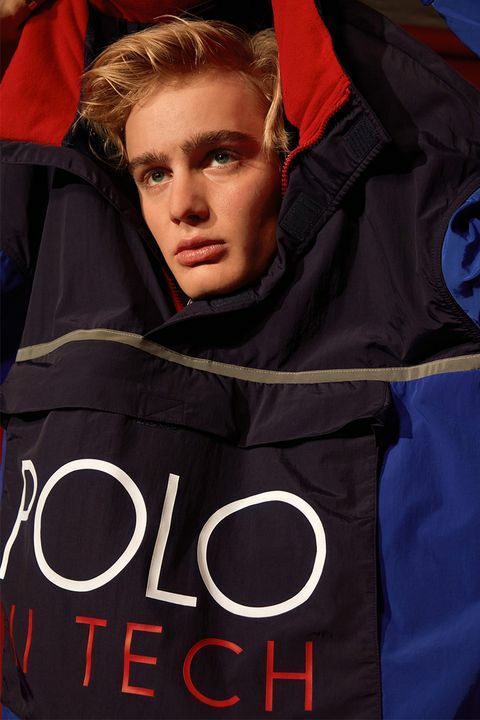 Considering the current resurgence of everything from that decade and the fact that these were years that saw Ralph Lauren in (one of) its heydays—particularly in regards to streetwear thanks to the lo life crew—the timing to revisit this particular chapter in the brand’s storied history couldn’t be more appropriate. 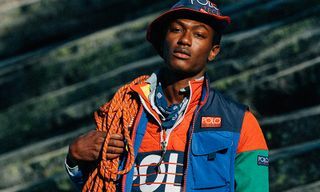 The first collection to make a comeback was Raekwon’s favored “Snow Beach” range, followed by a “Polo CP-93” capsule, and now a comprehensive collection of “Polo Hi Tech” apparel and accessories has hit the shelves. 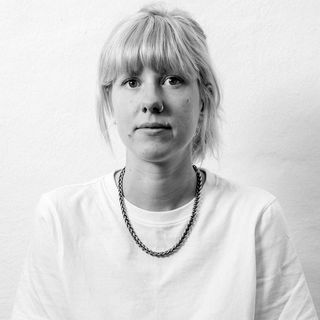 Scroll down to see how our creative team styled and shot the new drop, and how you can cop it via yoox.com. 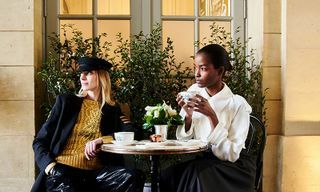 Back in the early ’90s, Ralph Lauren had been defining American style with his eponymous label for 25 years. 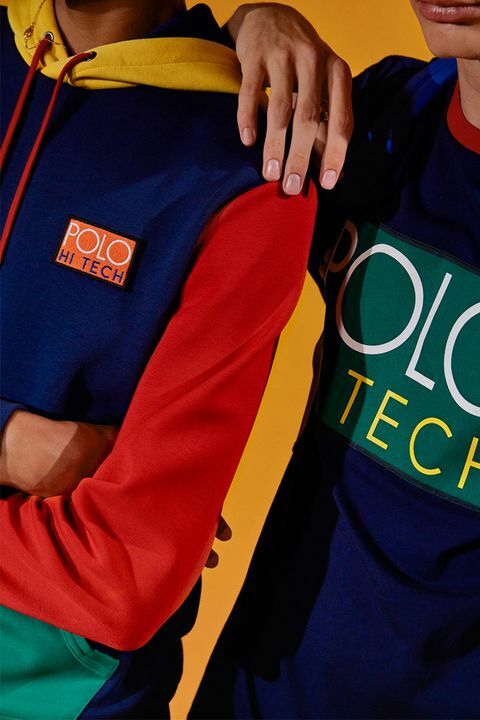 While his collections continued to dominate the Ivy League campuses across the country, his vision had extended beyond that to the sports fields and ski slopes, prompting the foundation of Polo Sport, a new line that would transform the concept of sportswear. 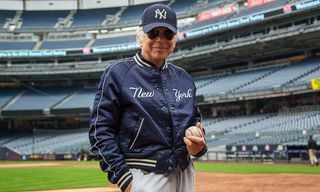 Although this is hard to believe now considering how closely linked the two worlds are, fashion stepping into the world of high performance was an innovative step at the time and definitely not one expected from Ralph Lauren. 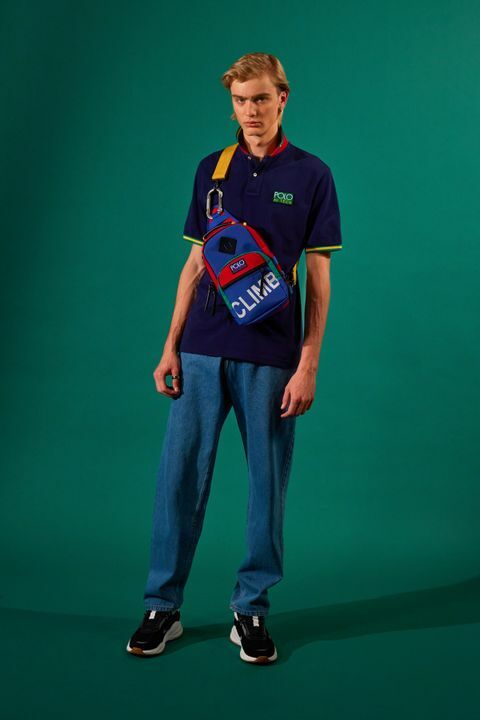 Determined to showcase the advanced, technical qualities of his apparel, he put it to the ultimate test by kitting out American climber Ed Viesturs when he scaled Mount Everest alone for the first time in the fall of 1993. 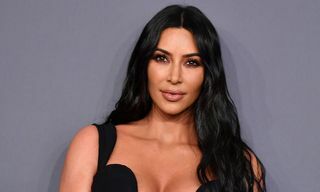 Viesturs’ expedition to the peak of the world’s highest mountain would be a huge physical challenge during which he would be exposed to extreme weather conditions and temperatures way below freezing. 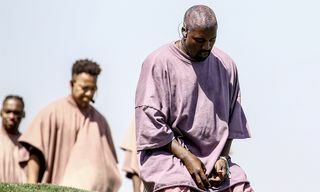 What he chose to wear would be one of the most critical decisions he would make. While gear supplied from traditional outdoor companies would’ve been the obvious choice, Viesturs opted for the more unconventional source of Ralph Lauren, demonstrating his faith in the designer’s technical gear. 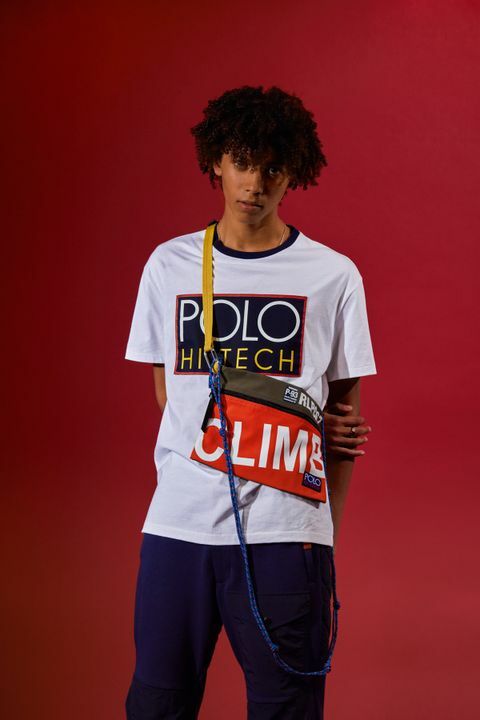 Over the following years, the iconic Polo Sport pony emblem began to adorn activewear, snowboarding jackets, and all sorts of adventure gear. 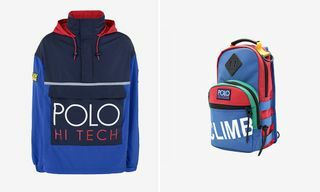 Although the entire collection was designed with performance in mind, only those styles that boasted particularly advanced technical specs were worthy of the “Polo Hi Tech” patch. 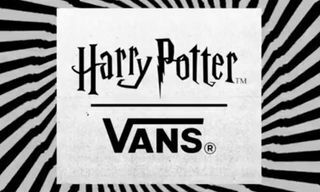 The line would become known for its use of technical materials, bold graphics, and primary color blocking. 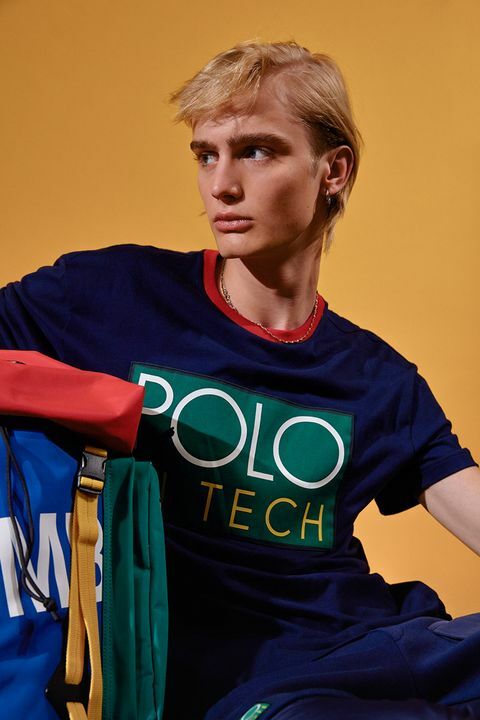 For the relaunch, the brand with the embroidered pony has maintained the iconic aesthetic of the original collection while tweaking fabrics and cuts to suit today’s sensibilities. 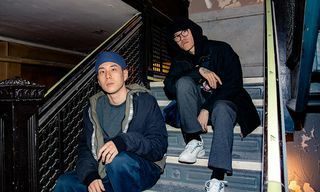 Taking inspiration from vintage styles—in particular, a nylon fishing vest and a mid-length belted, weather-resistant jacket—the drop encompasses sweatshirts, cargo pants, rugby shirts, as well as caps and bags. 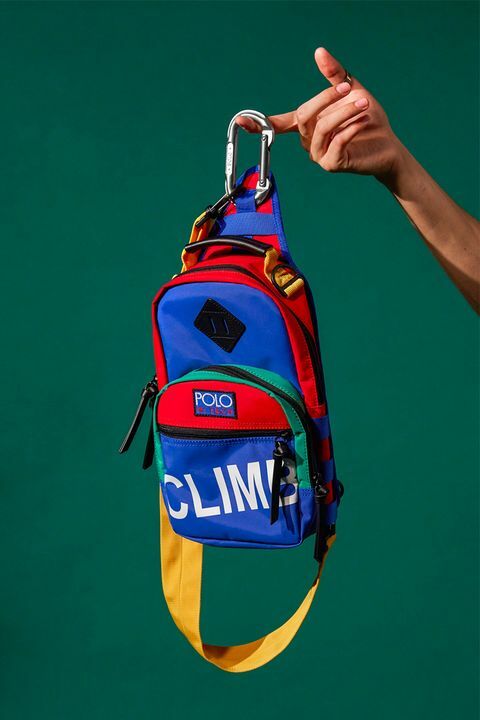 The color palette and logo placement remain just as bold as they were in the ‘90s, with words including ‘CLIMB’, ‘ALPINE’, and ‘KAYAK’ emblazoned across many of the designs. 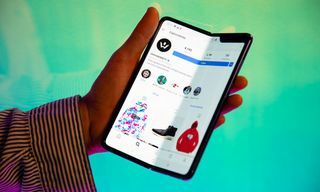 If you like what you see, head over to fashion and design retailer yoox.com to cop, or risk waiting another 25 years till it’s next available.